ACROTEL Hotels & Resorts which is located in Halkidiki and stands out in hospitality for years, offers you even richer variety of venues and fresh ideas, where they will remain deeply etched in your memory. Every wish may come true, as the sunset falls, you got the perfect scenery for your marriage. Our professional and experienced staff is here for you, to satisfy your preferences preparing the most special day of your life. 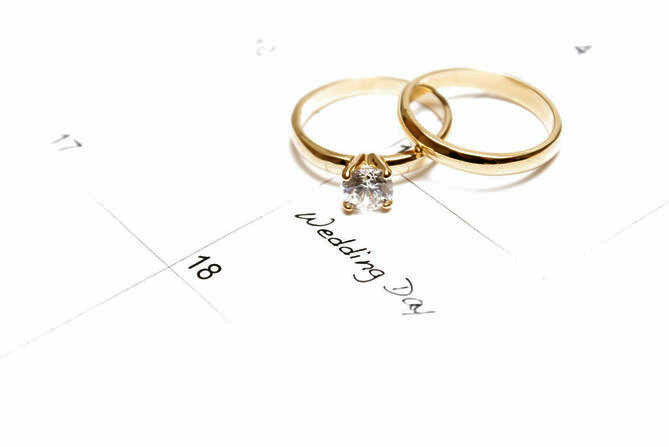 We organize your wedding, you just enjoy! Our mission is to plan your wedding according to your personal style and needs. The most important issue is to create a wedding package tailored to your preferences depending on the great venues, the special decoration, the wonderful hospitality for your guests and high gastronomy. What if you are already married? Every single time you need special and unforgettable moments to share with your partner. Acrotel Hotels & Resorts will give you the ideal suggestions, that could be a private “Candlelight dinner”, a dinner on the beach under the sunset or a romantic private cruise only for both of you. While you design an event or a wedding you should never forget that you will definitely need the most delicious food, the best photographer to capture your moments, the craziest DJ to entertain you and the fireworks to light up your night.